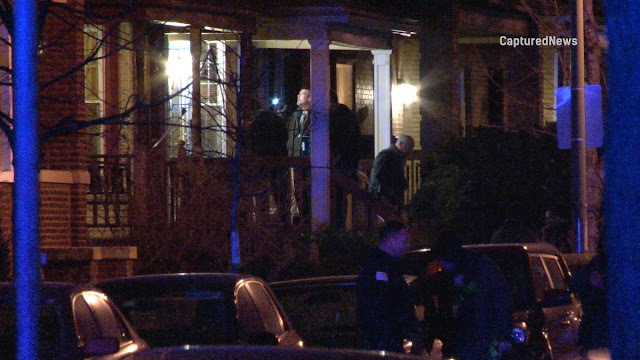 The would-be home invader who was shot dead by his accomplice on a Lincoln Square family’s front porch last night had a long, violent criminal history, CWBChicago has learned. His criminal record includes multiple prison stints for firearms violations and burglary. Luis “Spanky” Morales, 43, was pronounced dead at the scene of the failed home invasion at 2424 West Eastwood shortly after 10 p.m. last night. The cohort who opened fire and accidentally shot Morales in the head remains at large. Morales was a long-time and active member of the Latin Kings street gang, according to police and court records. Since 1994, he managed to rack up 69 different cases in Cook County criminal courts. His most recent prison stint—one year for aggravated DUI—wrapped up when his parole ended on December 15. Morales also had the great fortune of being found not guilty of major felonies in two separate Cook County bench trials. In 2002, now-retired Judge James Epstein found Morales not guilty of receiving-possessing a stolen motor vehicle. In 2013, Judge Diane Cannon found Morales not guilty of being an armed habitual criminal, being a felon in possession of a weapon, and aggravated unlawful use of a weapon in a vehicle. 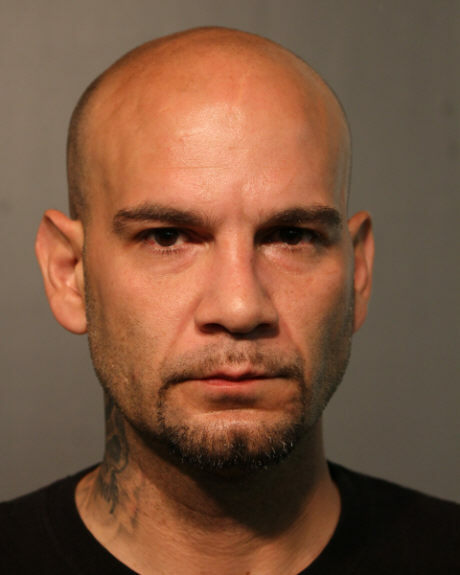 Before his DUI conviction, Morales’ most recent arrest was for trespassing at a Humboldt Park housing project with two other Latin Kings in 2015. All charges were dismissed. Please support CWBChicago's reporting team by subscribing or pitching into our news operating fund. Thank you!